For regular visitors at Samitivej Hospital, we offer several flexible membership programs, each of which provides impressive discounts on practical health care procedures. Select the program that fits your personal needs and budget and prepare to save on our world-class medical care. 2. 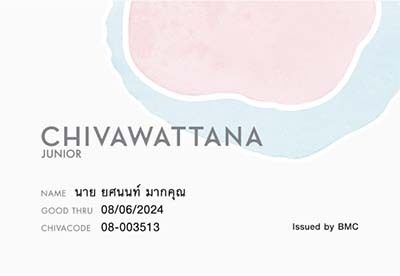 Chivawattana reserve the right only for Thai citizen and Expat who presents a work permit for business in Thailand or a resident permit in Thailand which have an applicant’s name. Discount on in-patient room rates: valid in-patent room only; does not include Labor, Observation, Nursery and Economy rooms. 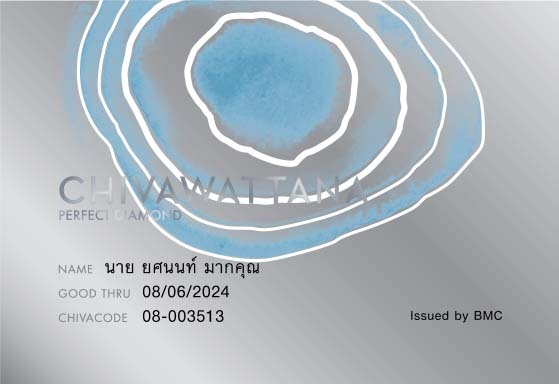 Bangkok Hospital Sanamchan; the discount is valid on room rate, VIP and Extra rooms type and must not exceed 4 nights is reserve the right to provide only 10% on room rate which except VIP and Extra room types. Bangkok Hospital Phitsanulok is valid on room rates which rate are over THB 1,000 per night only. 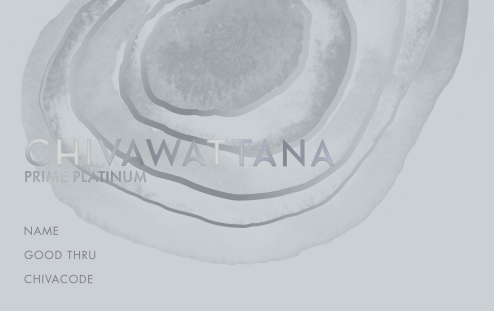 Phyathai Hospital 1,2,3, Nawamin and Paolo Hospital Group; the discount is not valid on ICU, CCU, PICU, ASU, NCU, NICU, Double, Triple and other rooms under the hospital’s conditions. Discount on medical expenses, it does not include doctor fees, special equipment, supplies, labs and other costs (Phyathai Hospital) Group and Paolo Hospital Group will give the discount only for medicine). Phayathai Hospital 1,2,3, Nawamin and Paolo Hospital Group. equipment or nursing fees or other service charges. Discounts cannot be combined and may not be used wiht other promotions. Only 2 membership cards (6 years of membership term) are allowed per member. 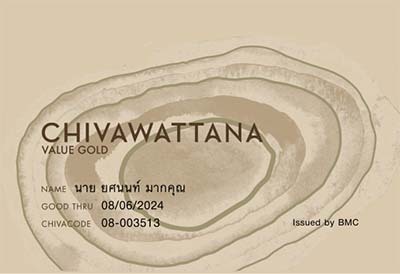 Chivawattana may alter any privilege without prior notice.